… have you always wanted to play golf? 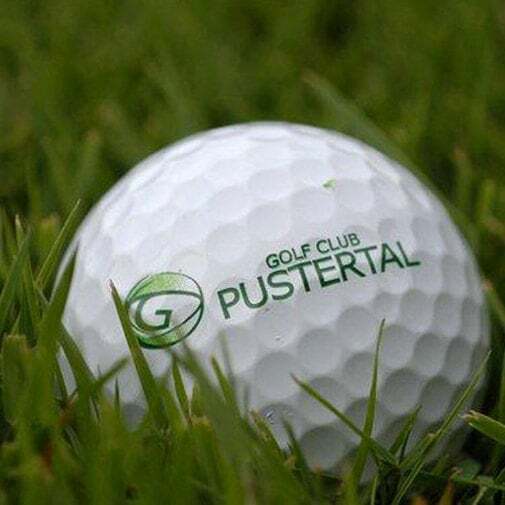 Every Sunday you can have the chance of taking part in the free golf lesson at the Golf Club Val Pusteria. And if you are really enthusiastic about this game, the Golf Club can offer numerous courses for beginners, more advanced players, and those who want to perfect their style. Of course there are interesting packages for you, including courses for beginners with the possibility of obtaining the green card, and specialised courses for more expert golfers.